Tadaya has a “story” that has continued since 1885. 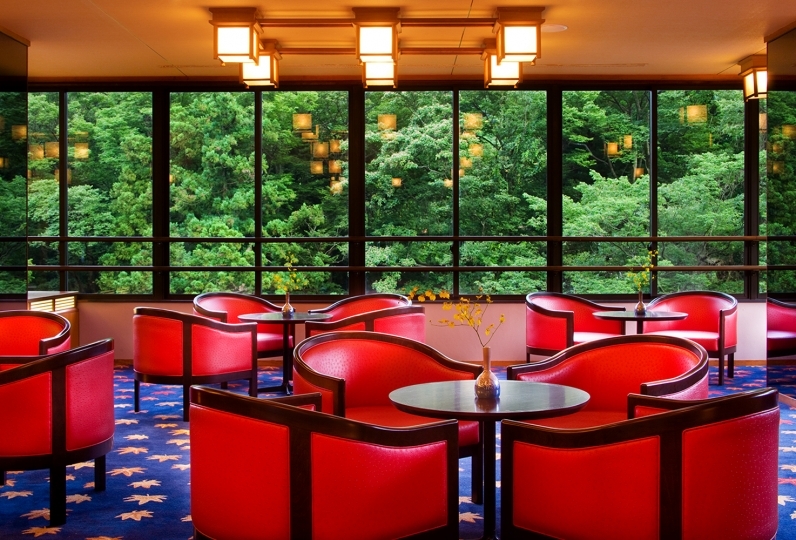 How about staying at Wakura where the beautiful sunset is bright orange? The gentle fairy-tale like sea spreads right before your eyes and changes its expressions with every moment. On your special day, with advanced reservations, you can arrive by ship and check-in at the pier. The cuisine is a gift from the four seasons, moreover, it is a culture and language also. In order for you to enjoy the fresh taste of Noto, using the seasonal treasures of the sea and mountain, we listen carefully to the words of the ingredients and prepare the cuisine in a way to tell a story. 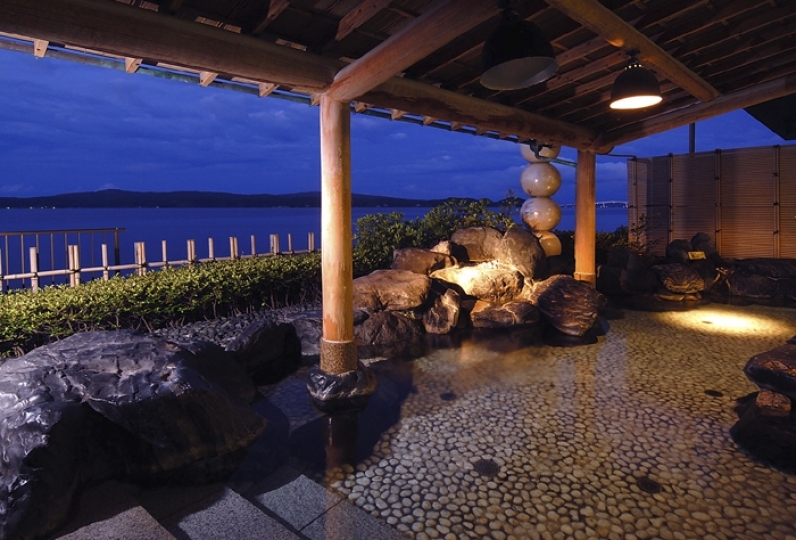 Facing the Nanao bay, the waves gently soothes your soul in the outdoor spa. The moment of rest, surrounded by the sound of the waves and the scent of the wind is waiting for you. 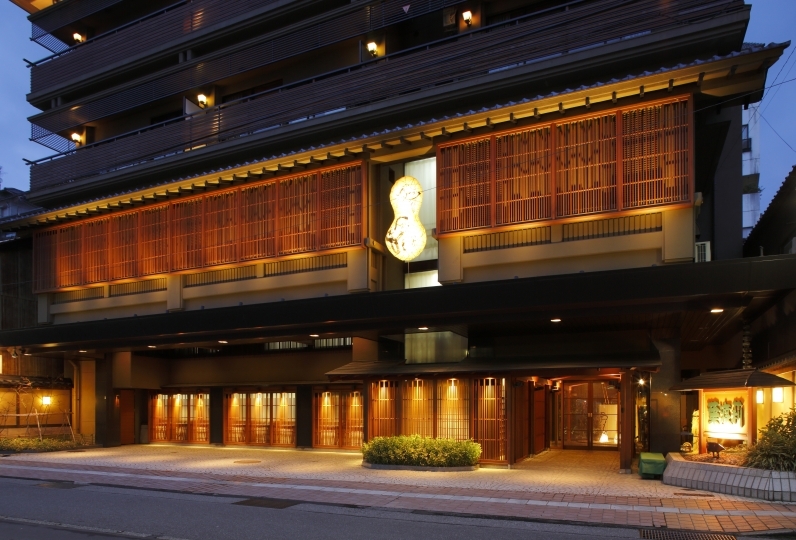 Once you enter the room that has the atmosphere of Taisho romance, you may feel that you are one of the main characters of the story. 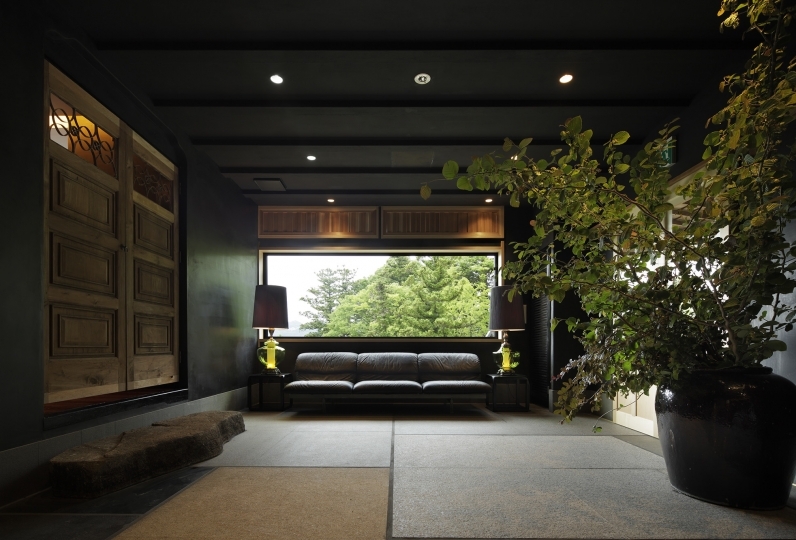 Although the most luxurious room in Tadaya, you can also enjoy the Japanese simplicity of it. While gazing at the sea and thinking over about one’s self, the trip will be engraved in your heart. Tadaya will be waiting for you with an atmosphere for you to create a new prologue. I think every time. . . it's the best. Also, when I asked the staff, they said they would still reform. We look forward. 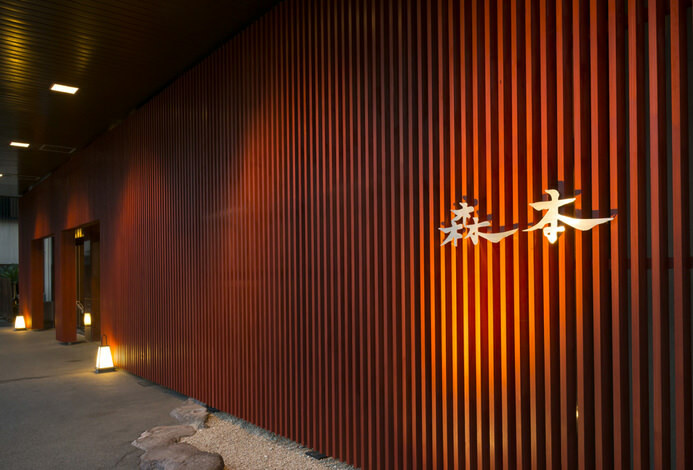 The customer service is also excellent, as there is no arrogant middle-class man in the hot spring area. A moderate amount of dishes and a careful serving. Clean cleaning in the hall. Excellent location. It is a high class accommodation, whatever you take. We will ask again later this year, so please do not hesitate to do so. Arriving at the entrance, you can see the sea, involuntarily, wow beautiful! It was a landscape that I admired. I upgraded my room, opened the door and was even more surprised. Just below the window is the sea. The view from the window was very beautiful with the blue sea spreading. The room was large, and the cleaning was exciting. Those in charge took care of the time so as not to hang out with the group, or they were friendly and consulted about sightseeing and transportation. The bath was very spacious and very nice. I could eat slowly in the private room without worrying about other guests. All the food was delicious, and seafood and Noto beef were delicious. On the way back, I was happy to take pictures of bride goodwill and the entrance. It was great hospitality from the beginning to the end as I saw it off to the female general and the person in charge. I also wanted to take my family with you. 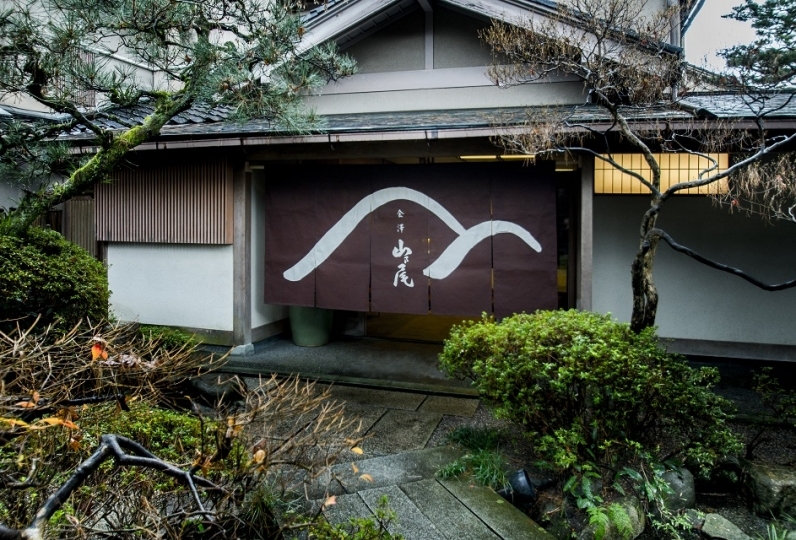 The ryokan I wanted to visit is a long time away. 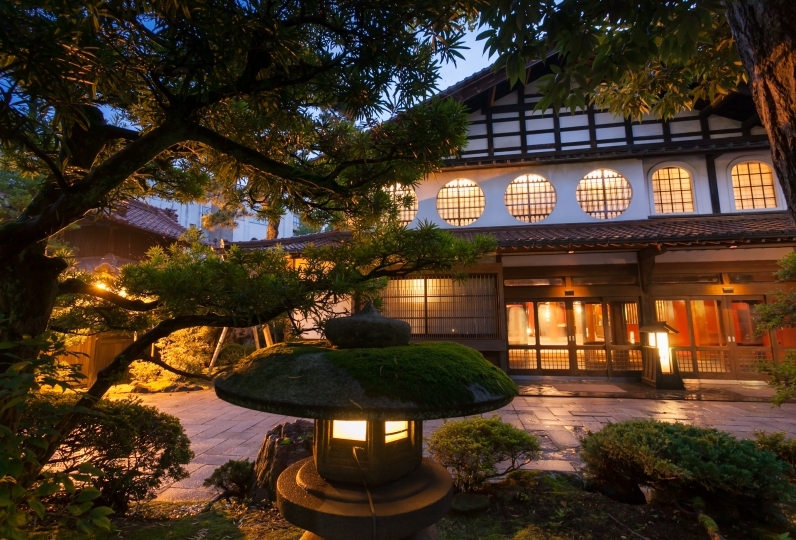 It was good to choose a ryokan like Tadaya which is more quaint than a large tourist inn. Thank you very much. See you again. I stayed in a wonderful inn, which does not suit ourselves. From the moment I entered the front desk, it was a very polite and reliable customer service. As it was a weekday, it seemed that the time in the quiet hall was slower than usual. It was a really nice time to relax from 15 o'clock to 11 o'clock. Thank you very much. 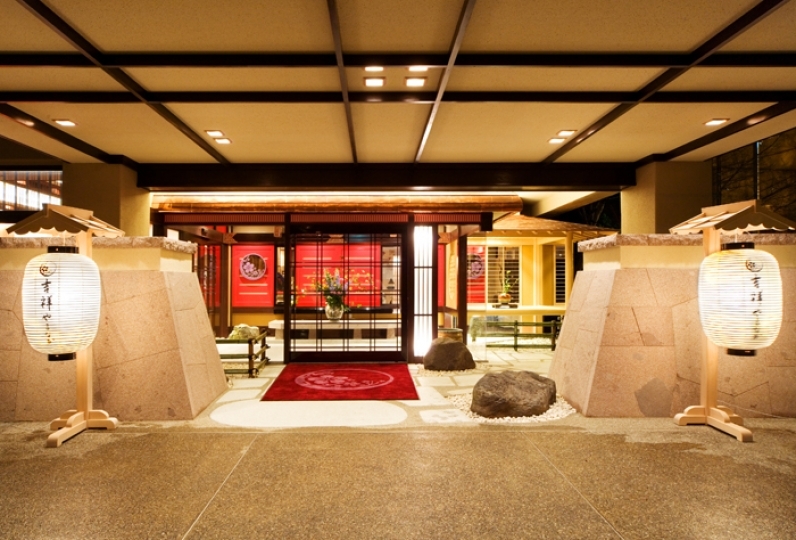 Wakura hot spring spa has 1200 years history and we draw water from there. 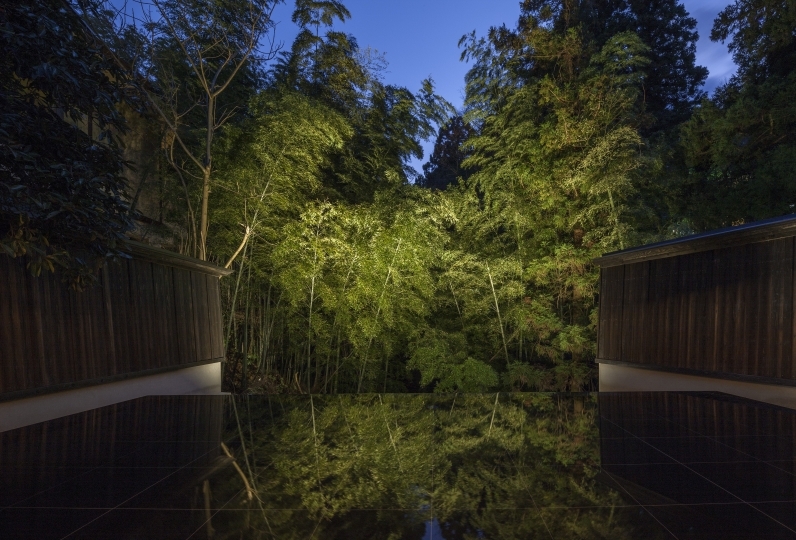 ・The outdoor bath has three different types of bath, rock, cypress, and Sueki ware baths. 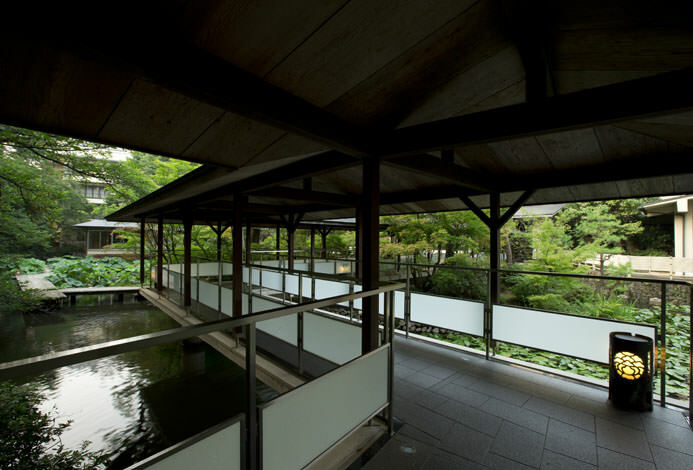 ・Large public bath: 18 meters length spacious panorama view. 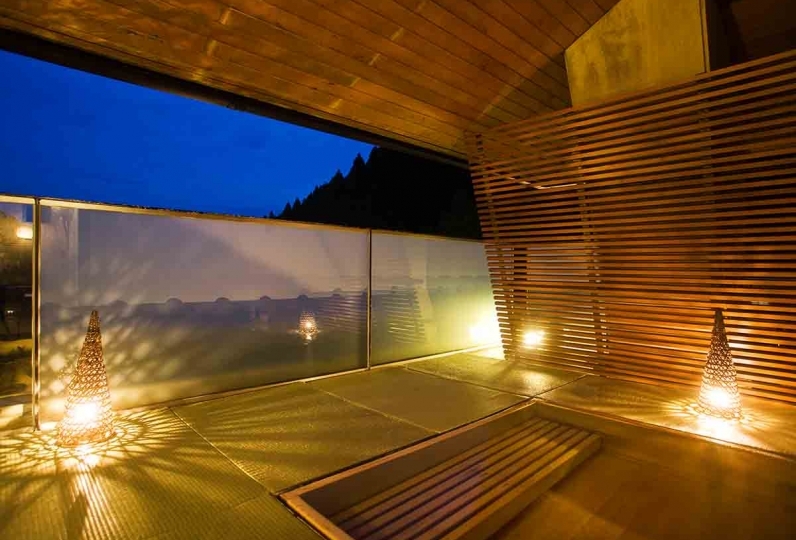 There is also a jet bath and sauna. Pre-arrangements are required for the pier check-in. Please fill in the remarks column if you are interested. ・Reservation is allowed for more than three adults. ※Flight times may change so for more information or official schedule, please contact the airlines directly. Approximately 2 hours from the Komatsu airport. From Kanazawa: take the limited express train, high speed, 57 minutes. 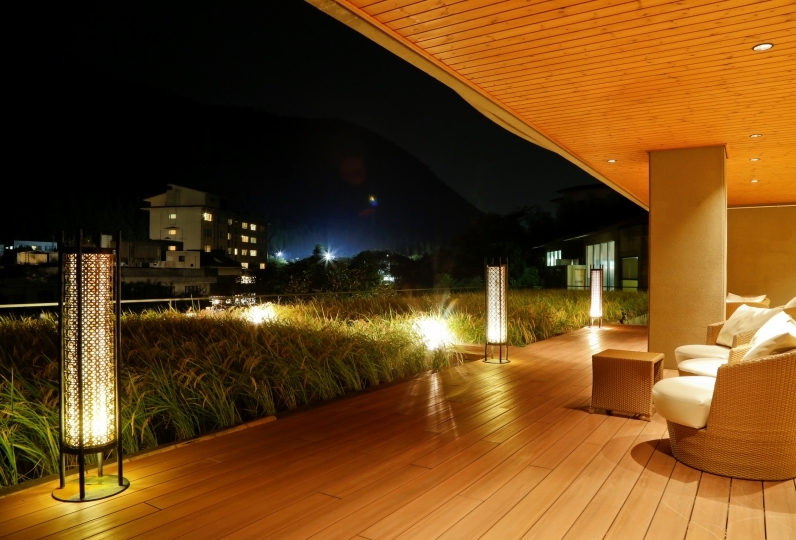 ※All times are estimated time to the JR Wakura Onsen Station.